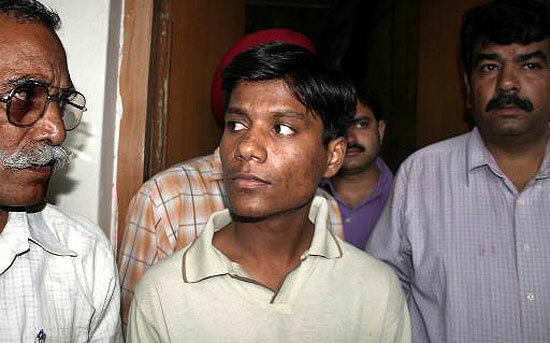 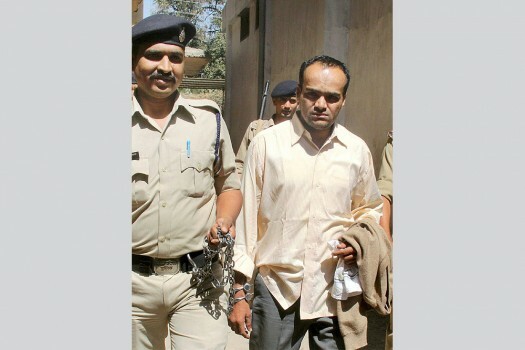 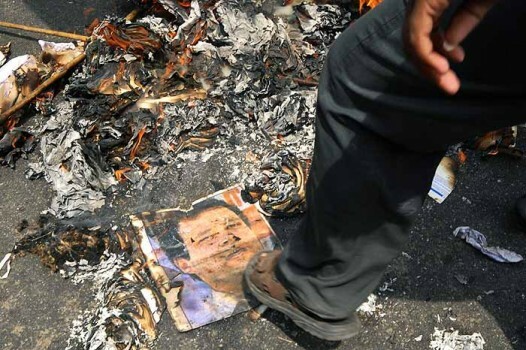 A SIMI activist is taken to court for a hearing, in Indore. 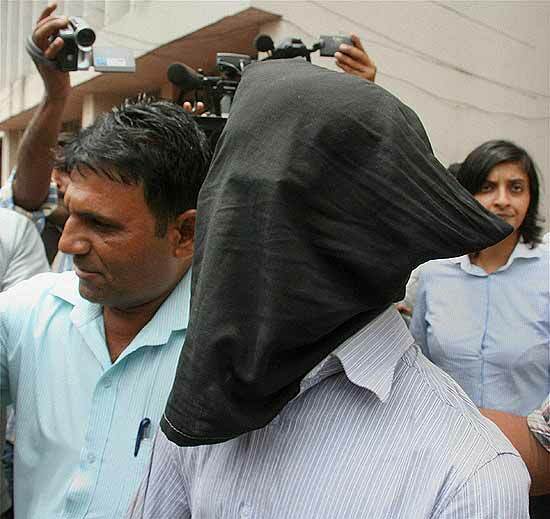 Police take SIMI operatives to a local court in Rourkela on Thursday. 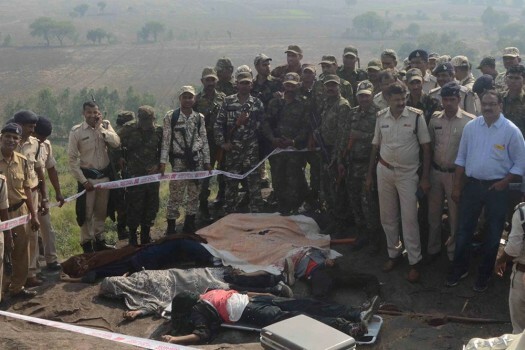 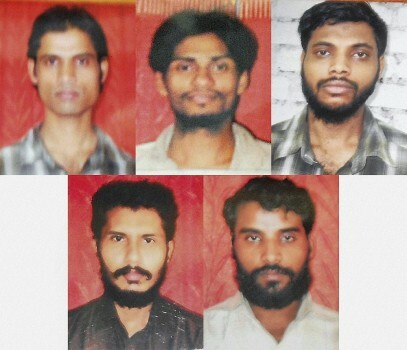 Five SIMI operatives were arrested from a house. 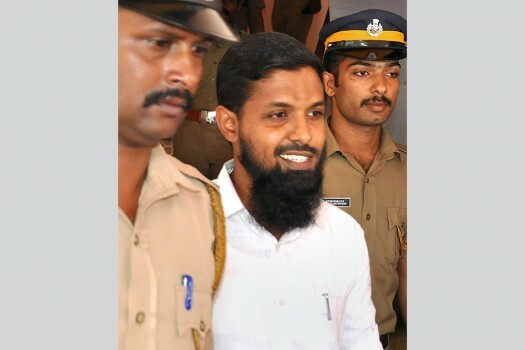 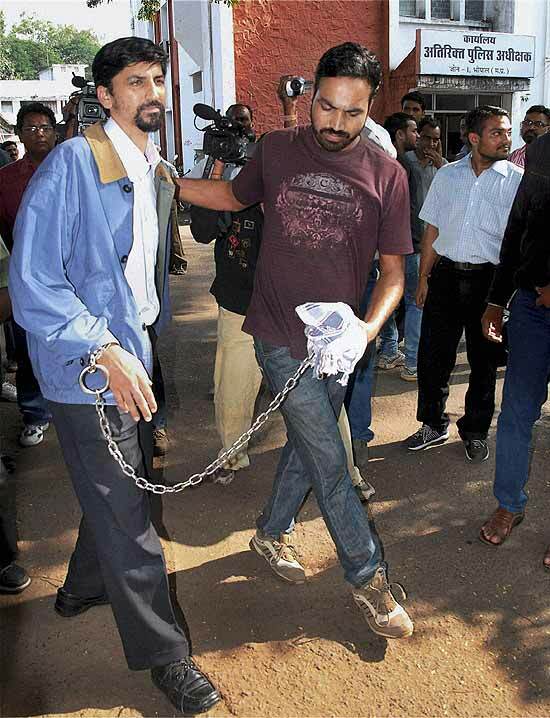 Muneer Deshmukh, a top SIMI activist, after being arrested by the ATS in Bhopal.